This blog post was authored by Jeff Woolsey, Principal Program Manager, Windows Server & Hybrid Cloud. UPDATE: Windows Server, version 1803 is now generally available for Software Assurance customers. You can access the VLSC portal to download the bits. Azure customers will soon be able to deploy this release. Last week we announced that Windows Server 2019, the next release in the Long-Term Servicing Channel (LTSC), will be generally available in the second half of calendar year 2018. Today, we would like to give you an overview of the next Semi-Annual Channel release. In September 2017, we released Windows Server version 1709, the first release in the Semi-Annual Channel. The Semi-Annual Channel has a faster release cadence and addresses feedback from many of you who want faster innovation every few months. This complements the Long-Term Servicing Channel where the release cadence is every 2-3 years. LTSC and Semi-Annual Channel carry an equal amount of importance to us. We will continue to listen to our customers and partners and build features and functionality in the two releases that fit the adoption pattern of our customers. We are excited to tell you that the next version in the Semi-Annual Channel, Windows Server, version 1803, will be available soon. The Semi-Annual Channel enables us to drive rapid innovation and evolution through the full operating system and software stack which is vital to the success of solutions like Docker, Kubernetes, and Service Fabric. Server Core container images: We reduced the Server Core base container image by 30% from Windows Server, version 1709 and improved application compatibility – that will help customers containerizing existing applications. Curl.exe, Tar.exe, and SSH support: Support for such tools will complement PowerShell for building and debugging scenarios. Windows Subsystem for Linux (WSL): WSL has enabled server administrators to use existing tools and scripts from Linux on Windows Server. Many improvements showcased in the command line blog are now part of Windows Server including Background tasks, DriveFS, WSLPath, and much more. 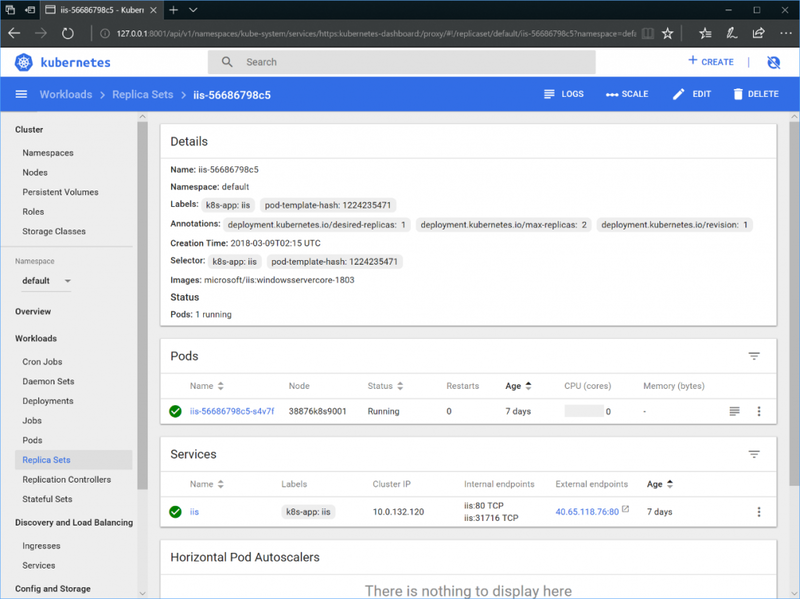 Container networking enhancements: We added localhost and http proxy support while also improving container scalability and startup time. Addition of two storage plugins enabling persistent storage for Windows containers orchestrated by Kubernetes. Cloud scale networking though initiatives like our partnership with Tigera on Project Calico support. Windows platform support for Hyper-V isolated Pods (supporting multiple containers per Pod) which enhances container isolation and security in Kubernetes environments. We have more coming to Windows Server, version 1803 and you can check all the new features added to the preview builds in the Insiders space in the Windows Server Tech Community. You can try it all today! The good news is that you can try both, the next Semi-Annual Channel and the next LTSC release right now. Windows Server, version 1803 preview and Windows Server 2019 preview are available through the Insiders program. Don’t forget to give us feedback through the Windows Feedback Hub app. 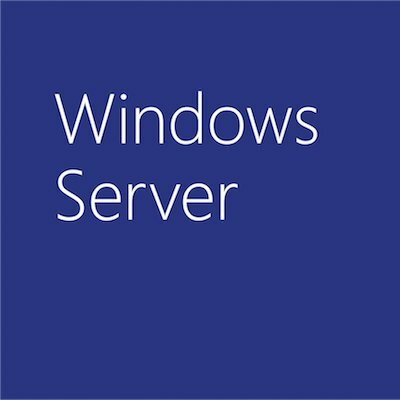 Q: When will Windows Server, version 1803 will be generally available? A: Windows Server, version 1803 will be available in the first half of calendar year 2018. We’ll share the general availability (GA) date soon. Q: Will HCI and SDDC features be available in the Semi-Annual Channel release? A: The Semi-Annual Channel releases will focus on modern application platform and other innovation scenarios such as containers and micro-services. While some infrastructure roles, such as Hyper-V, may be available, the full range of HCI and SDDC scenarios will be the focus of the LTSC channel and not the Semi-Annual Channel. Windows Server 2016, the latest LTSC release, is the recommended version today for Storage Spaces Direct and HCI scenarios. You can also check the Windows Server Software Defined (WSSD) program for validated designs. Q: Do I have to wait for Windows Server 2019 to test new infrastructure roles, Storage Spaces Direct, SDDC scenarios? A: No. The preview for Windows Server 2019, the next LTSC release, is already available through the Windows Insiders program.